Every business has its own brand which is created by the think tank or group of experts. A brand identity plays a pivotal role in getting the reliability among the potential clients to buy the company’s products or services. Nowadays business branding is an proactive and convenient way to grab the potential customers in Saudi Arabia. One of the greatest advantages of branding is that it helps businesses to connect their target audience and builds up the customer loyalty. We have to say that building a corporate brand identity in any place is a challenging task for marketers. A successful corporate branding takes place only after years of consistent business, client fidelity and maintaining stable marketing strategies. A creation of a corporate brand foundation layer takes place only when the potential clients take advantage of original products or services. You can grab the attention of your customers through the unique business model, catchy content and topnotch quality services. What Is A Corporate Brand? 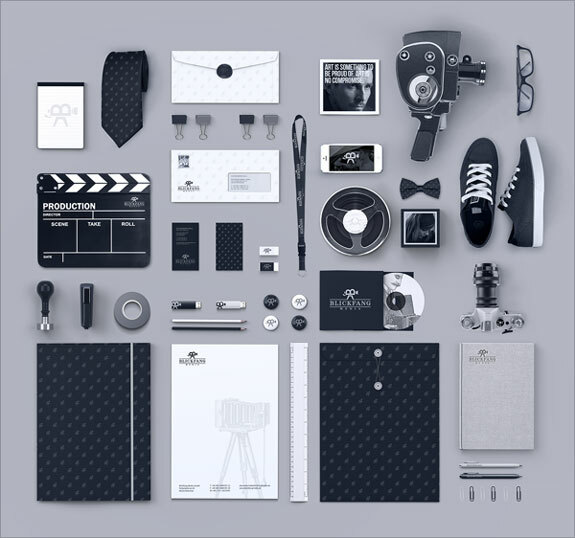 Realistically speaking, a brand in the corporate sector can be identified by its unique logo design and attention-grabbing image. In addition, a brand is the combination of different elements such as name, color, graphics, photographs, signs and symbols. However if you want to promote your corporate brand, you will need to create eye-catching slogans for your business. A corporate branding company in Saudi Arabia will aim to develop the integrated branding features for their profile marketing and publicity. Corporate branding contains a wide variety of features like from logo to brochure, catalog to flier, business card to letterhead and color palette to tagline. All these features play a vital role in enhancing your brand identity in Saudi Arabia. 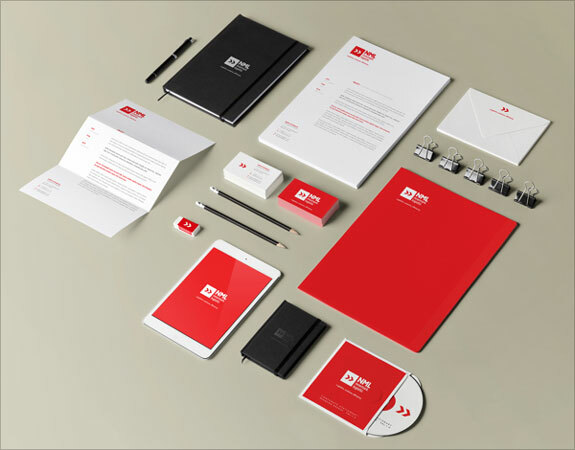 A corporate design is the most important aspect for any business in Saudi Arabia that entails logo, brochure, flyer, business card and stationary designs. The corporate communication includes various elements such as commercials, information and public relations. Last, but not the least, the corporate behavior plays a vital role in your brand identity development. Generally it includes internal values, ethics and norms of a corporate organization. 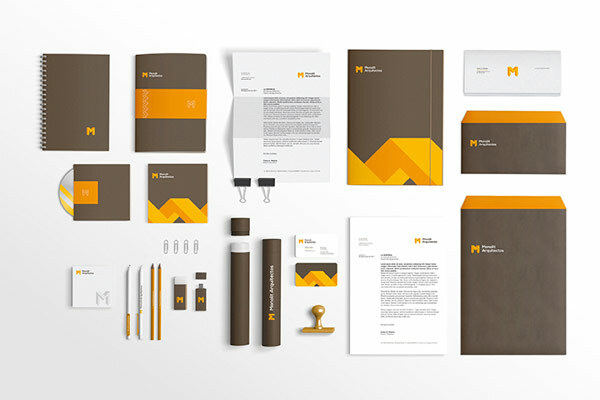 In reality, the “corporate identity designs” have become extensively popular in Saudi Arabia these days. These designs have emerged as an international procedure for promoting various multinational companies and propping up corporate culture. One of the best examples of corporate identity designs in Saudi market is logos. Not only this, the corporate owners can also use flyers, letterheads, brochures, business cards and envelopes for their business marketing in KSA. A logo is the icon of any business, so it gives the first impression of your business particularly in Saudi Arabia. If you are going to launch a business in Jeddah, you must take much stress of it by creating a topnotch quality logo design. The logo design experts of Prolines realize the importance of logos for your business identity and its influence over your business. They create logos in line with name of your company and the product or service you are offering for your potential clients in Saudi market. Amazingly a perfect logo design gives a unique identity to your organization and it is as useful for your business as your business name. A brochure design is very important for any corporation in the KSA. It you want to increase the sales of your business, it is advisable to you to utilize brochures designs permanently. 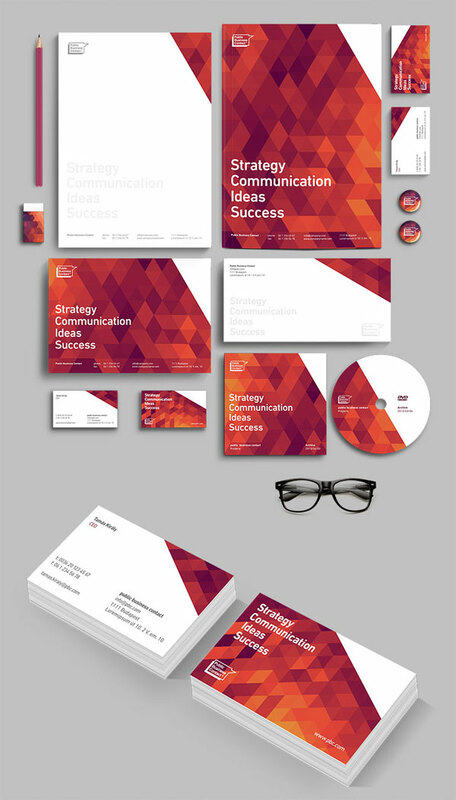 A creative brochure design makes a good impact on your business and turns your potential clients into paying clients. 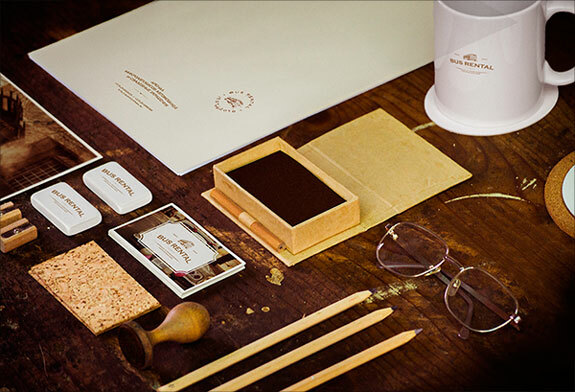 Looking to Get Best Corporate Identity Designs in Saudi Arabia? 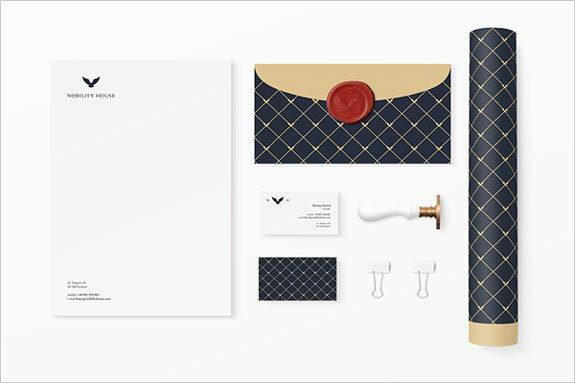 Most corporate identity designs are used for inspiration purpose in the Kingdom of Saud Arabia. These sorts of logo designs are extremely useful for large scale organizations and multi-nation companies as well as public organizations in KSA. Mostly it includes construction companies, advertising agencies, media groups, schools, universities, pharmaceutical companies, shopping malls, jewelry companies, printing companies and much more. We at Prolines.sa are aimed to provide the “best corporate identity designs for inspiration in Saudi Arabia”. and many other cities Saudi Arabia. Our corporate identity designs are simple, innovative and colorful to capture your imagination quickly. 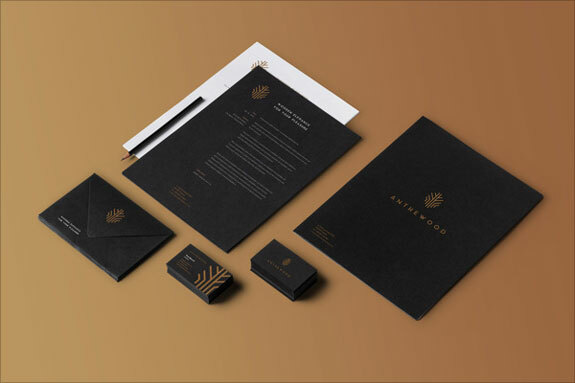 Today we are going to present a showcase of “40+ Best and Affordable Corporate Identity Designs” for inspiration Saudi Arabia and we hope you would really like them!